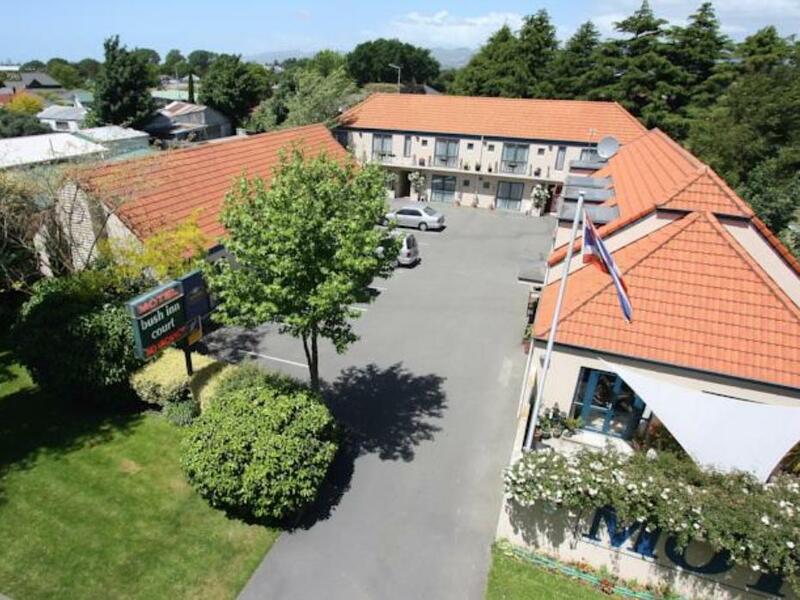 يشكل فندق ASURE Bush Inn Court Motel بموقعه الممتاز في منطقة تسوق, سياحة, مطاعم ضمن مدينة كرايستشرش، مكاناً ملائماً لقضاء العطلة بعيداً عن عجقة أيام العمل. يجذب هذا الفندق ذو 4 نجوم، والذي يبعد 7 km فقط عن وسط المدينة و 6.8 km عن المطار، الكثير من الزوار سنوياً. كما يمكن الوصول بسهولة إلى Charming Souvenir Store, The Riccarton Market, Riccarton Rotary Sunday Market. استمتع بالخدمات الراقية والضيافة التي لا مثيل لها بهذا الفندق في كرايستشرش. يقدم هذا الفندق العديد من الخدمات الكفيلة بإرضاء أكثر الضيوف تطلباً. يمكن للنزلاء الاختيار من ضمن مجموعة من الغرف المصممة بعناية لتعكس جواً من الراحة، والتي يتجاوز عددها 15. يمكنك الاستمتاع بالأجواء المريحة التي تقدمها حديقة طوال النهار. مهما كانت أسبابك لزيارة كرايستشرش، فإن ASURE Bush Inn Court Motel هو الخيار الأفضل لإقامة مثيرة وممتعة. 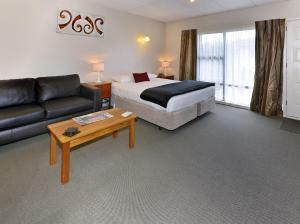 Very pleasant to deal with and helpful with our requirements - I will definitely book this Motel again. Took a long time to open the door, extremely hard to open. Stepped inside and were all overwhelmed by the smell of the room, no wonder ALL the windows were open, smelt very bad of curry or something even all through the cupboards. 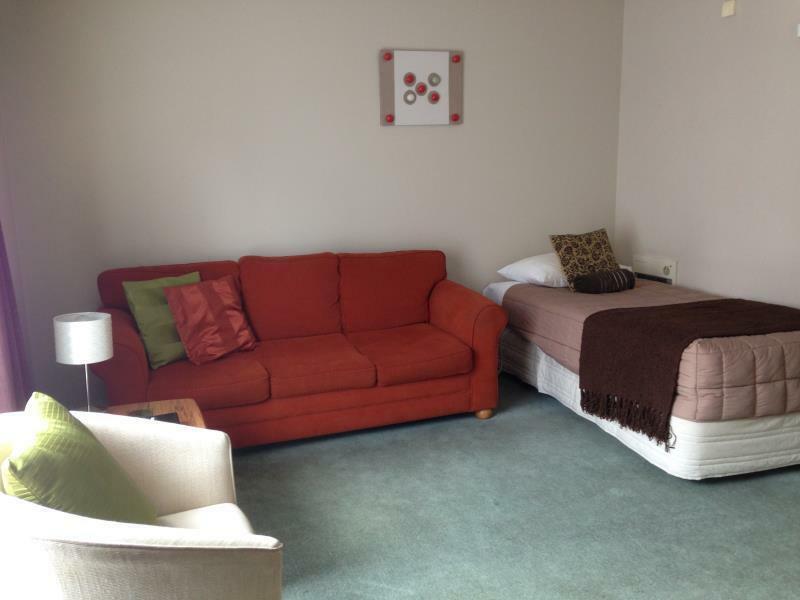 Asked to moved but could only move into a one bedroom, we were 3 women travelling together, and needed some space. We were refunded $10 per night which was not really acceptable. We asked for the manager to come to the room to smell it but she never arrived. The next day the housekeeper again left all our windows open and turned off the heat pump and fan we had this on to try and shift some smell. They had obviously had complaints before as there was air freshener in the rooms and we were given more when we complained. Beds comfortable, spacious rooms, but the smell really put us off staying again. Also please get the door fixed extremely difficult to get into. Very happy customer. 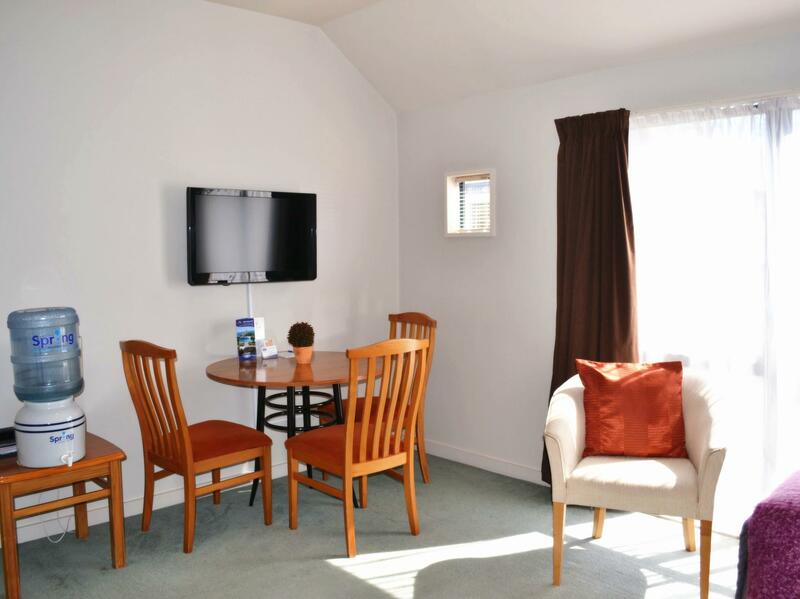 Great motel, friendly owners, clean rooms and great wifi, easy onsite parking. It has good location. A bit old motel, smelly bathroom but overall it was ok.
Good enough for a one night stay. Friendly counter staff at check in. Comfy bed and good shower is all i ask for and both of these were fine. 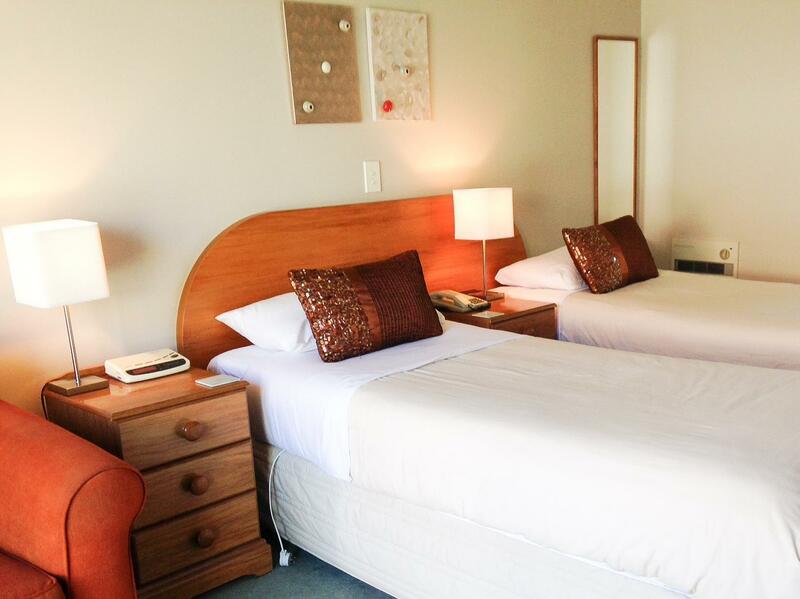 Would recommend for short stays. This place is clean with reasonable pricing. A little bit of a walk to the shops in Riccarton. Overall a good place to stay. 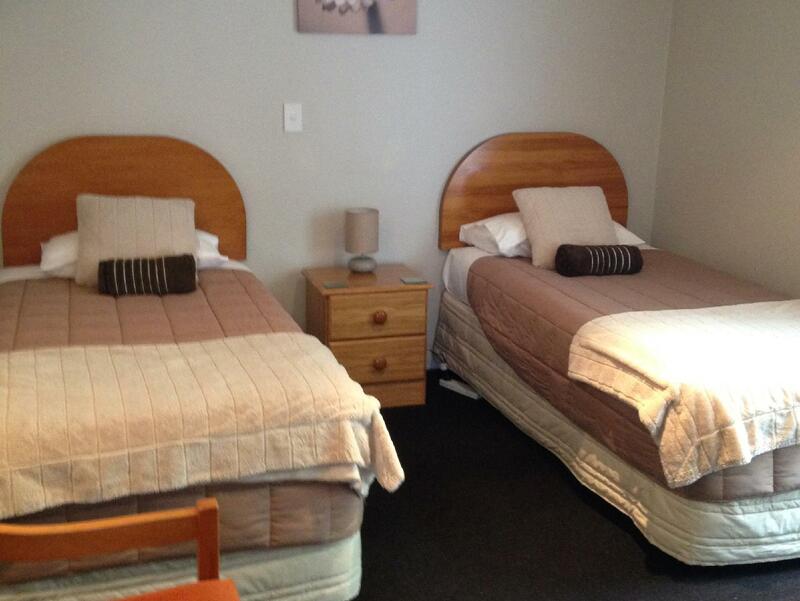 Very nice bed, bathroom and room with heater which is excellent for winter, and very clean. We loved our stay here. It has surpassed our expectation. 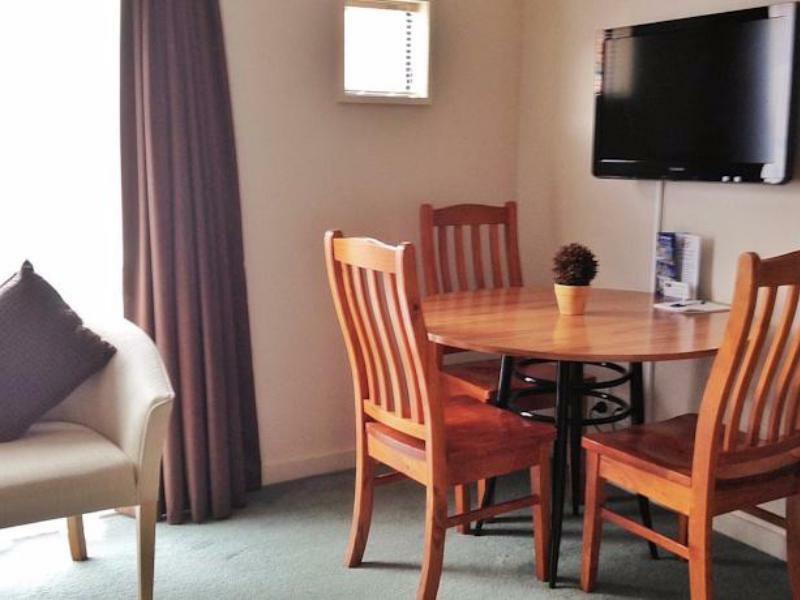 We stayed in an upstairs unit with a sofa bed which confortably accommodate our little girl. 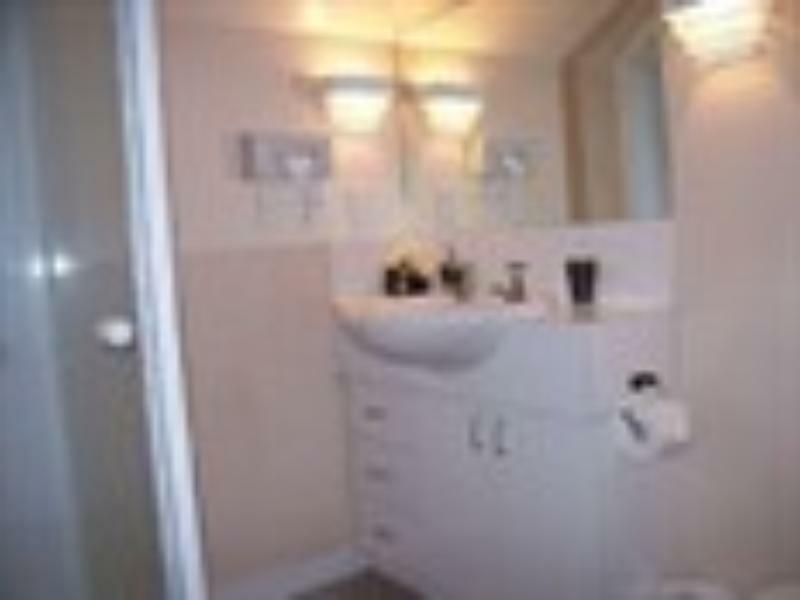 Has very complete kitchen utensils, comfy bed and nice warm room for winter. The only downside is the hot and cold water tap of the wash hand basin is separate, therefore impossible to have warm water. Can only choose between hot and cold. Other than that, can find no fault. Would definitely choose to stay Again in this Inn.